The following rules, and specific contest rules, are available Monday through Friday during normal business hours at 315 Kennedy Avenue, Grand Junction, CO 81501 and at http://kekbfm.com. 8. 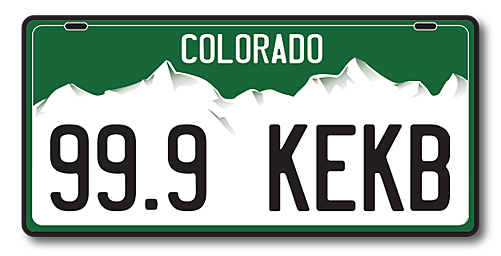 No purchase is necessary to participate in or win 99.9 KEKB - Grand Junction's Favorite Country contests. Contests are void where prohibited by law.